It is a Gothic style church that was constructed in 1881 and designed by Theodor Decker (Born in Helsinki in 1838). 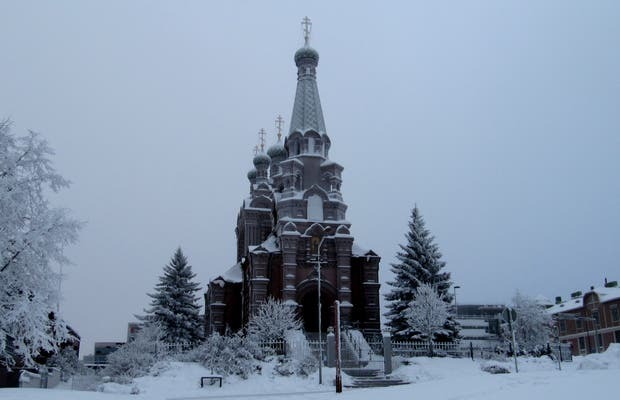 It is located in the city of Tampere, which is a city in Finland with many people. In my opinion this church is much more impressive than the cathedral of Tampere.